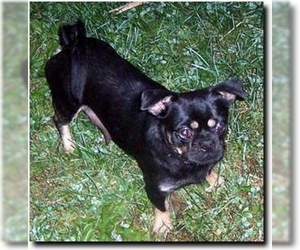 Overview: The Bea Griffon is a mix between a Beagle and Brussels Griffon. 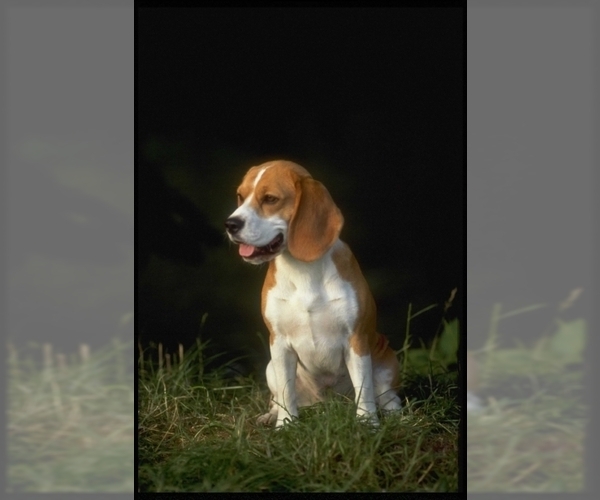 The temperament of the dog can resemble either of the parent breeds. Coat: The coat is short and can either be coarse or smooth. Character: Bea Griffons are intelligent, affectionate and energetic. Temperament: Bea Griffons will generally get along with children. 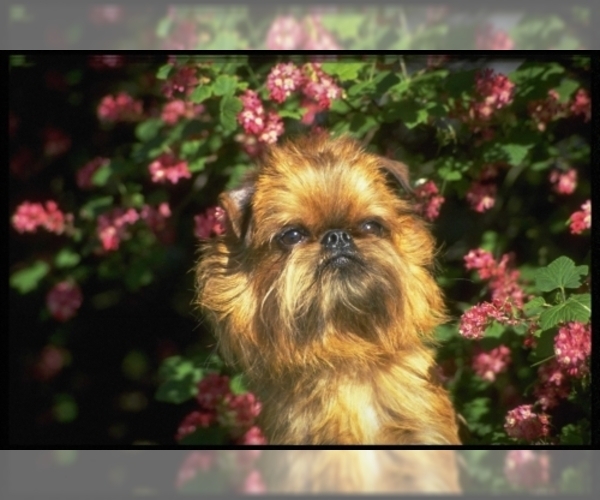 If the pup has the temperament of the Brussels Griffon, it will do better with older children. Both breeds get along with other pets. Care: The coat will need to be brushed, depending on the texture. Bathe as needed. Training: Bea Griffons do well with consistent, patient training.